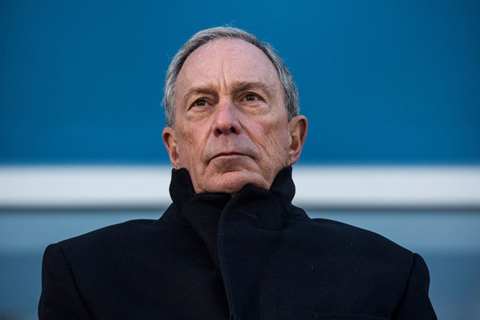 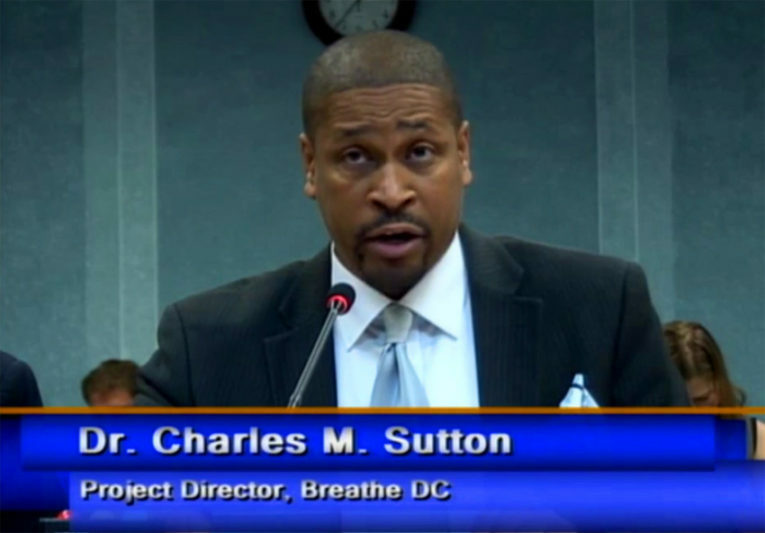 At a July 13, 2016 public hearing, Breathe DC urged the DC Council to restrict the use of e-cigarettes and other electronic nicotine delivery systems (ENDS) in the same way that smoke-producing tobacco products are restricted. 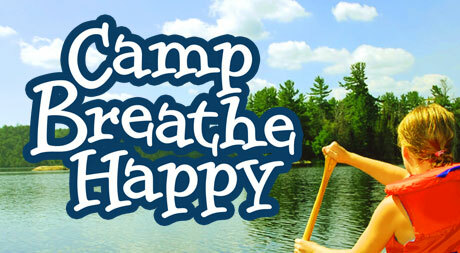 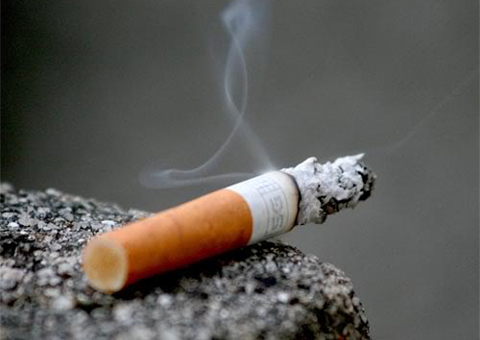 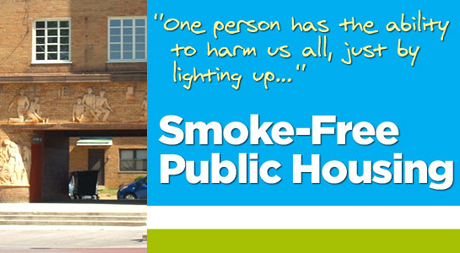 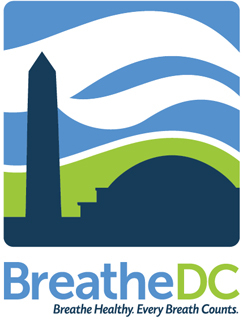 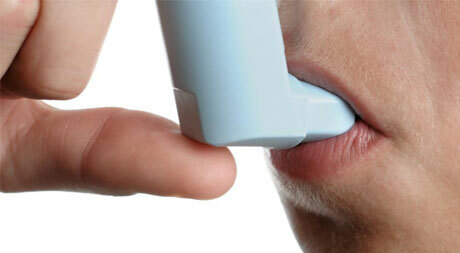 Breathe DC encourages restricting all ENDS in smokefree places. 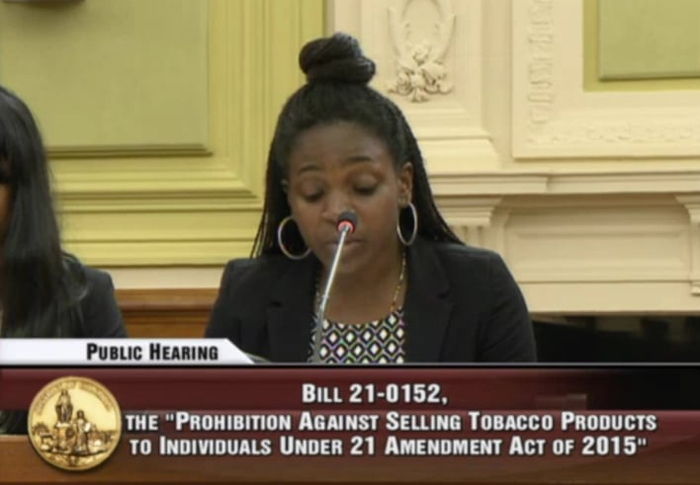 Breathe DC testified at the July 7 Council hearing on the proposed change to the minimum age to buy cigarettes from 18 to 21. 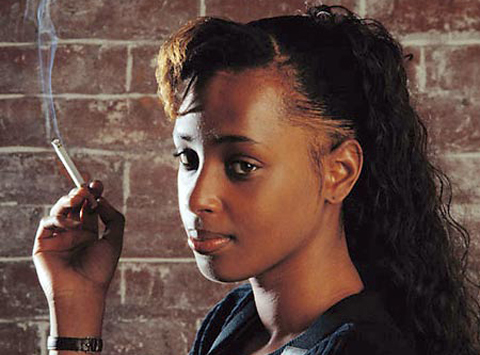 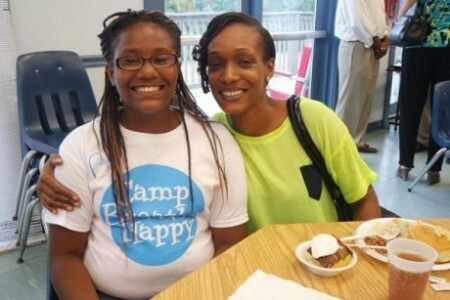 The new law would limit young people's access to deadly tobacco products and potentially curb cigarette smoking among young adult DC residents. 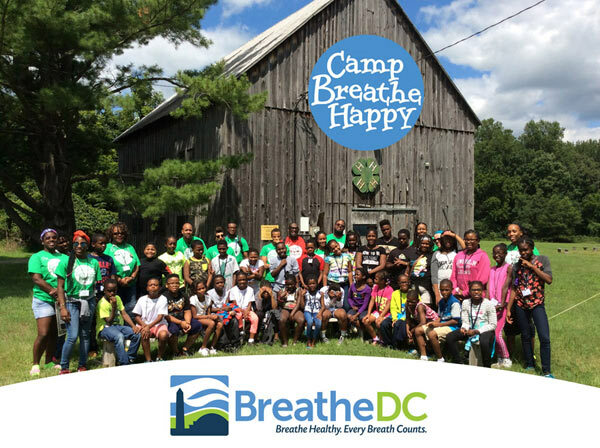 Breathe DC and the DC Asthma Coalition joined Clean Air Partners on May 2nd to spread the word about Air Quality Awareness Week and World Asthma Day. 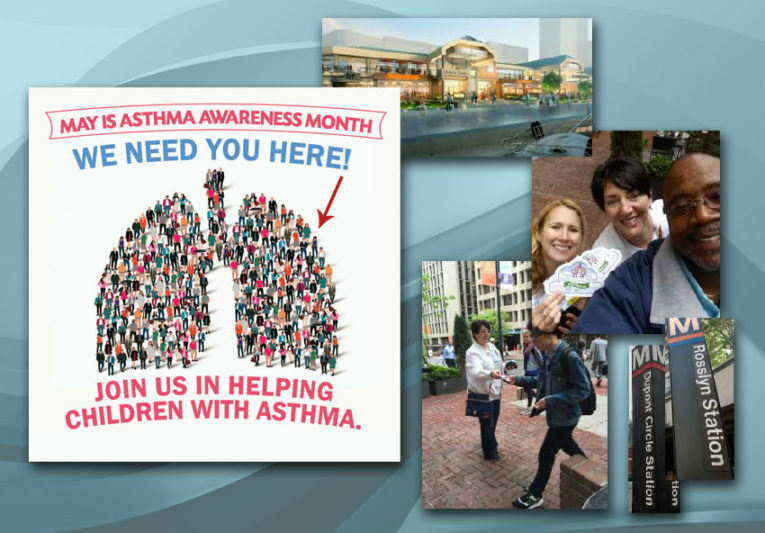 We celebrated the theme “Show How You Care About the Air” and reached hundreds of local residents.